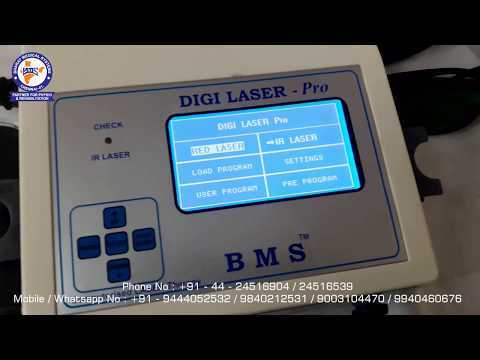 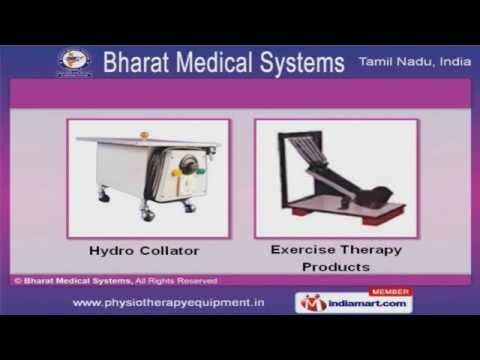 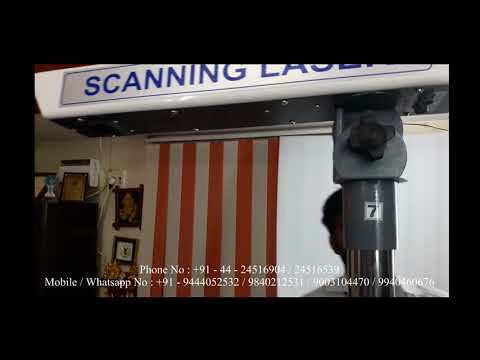 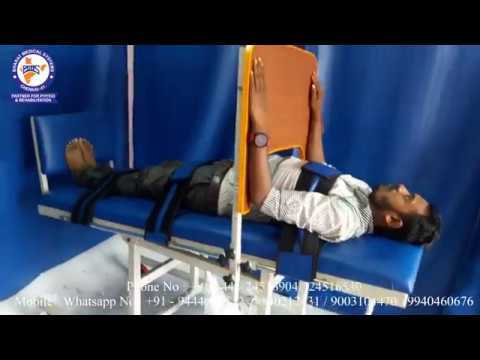 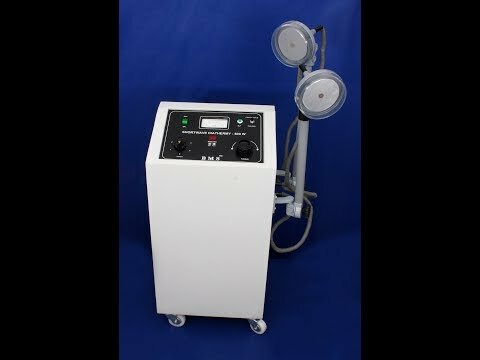 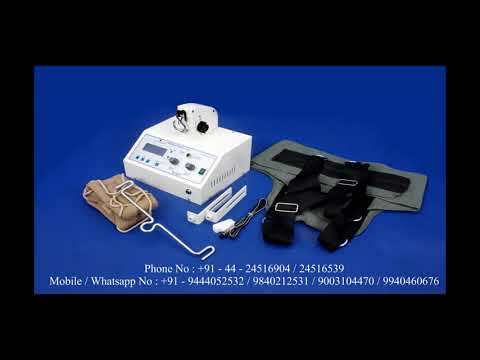 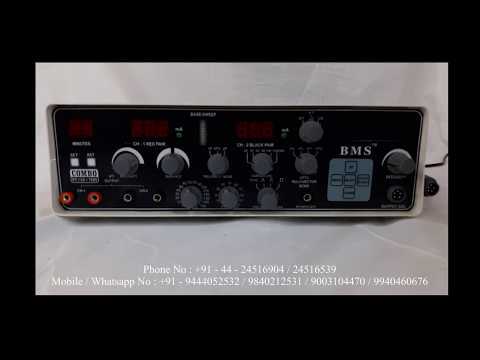 Welcome to Bharat Medical Systems Manufacturer, Supplier & Exporter of Physiotherapy Equipment Established in 1996, at Chennai, We are an ISO 9001:2008 & NSIC certified company.Complete client satisfaction make us unique in the industry. 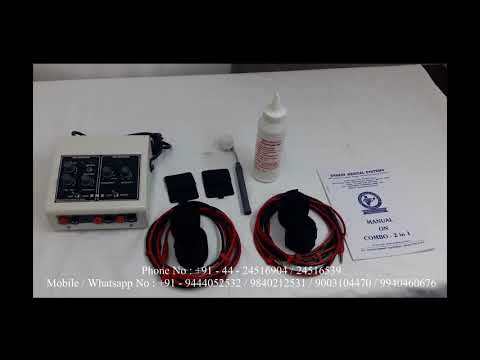 Excellent shipment modes, Global quality standards & customized solutions are the factors that help us to stay ahead of our competitors. 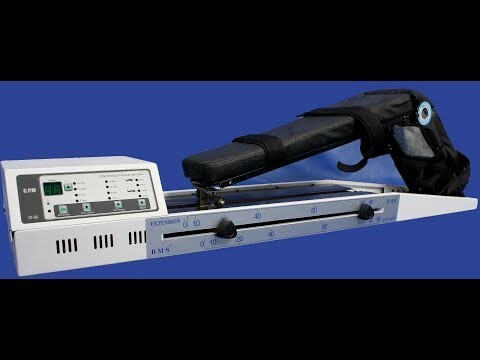 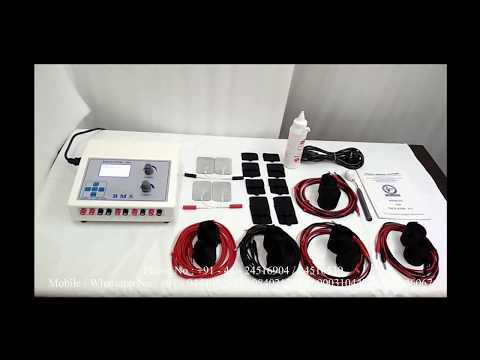 We offer a splendid range of Interferential Therapy & Laser Therapy Equipment.Our Ultra Sound Therapy & Electronic Traction Unit are in huge demand across the global markets. 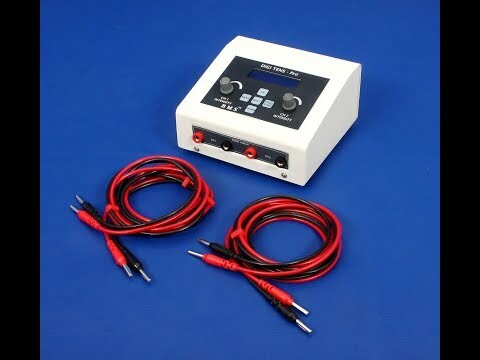 Muscle Stimulators & Tens Channel offered by us are best in the industry amongst others. 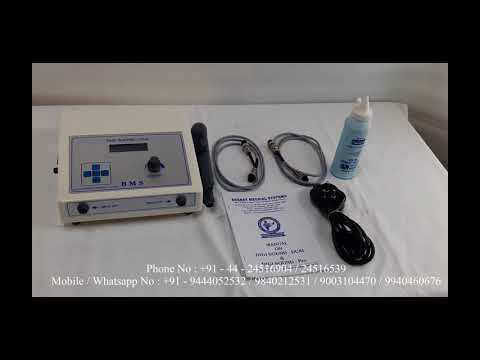 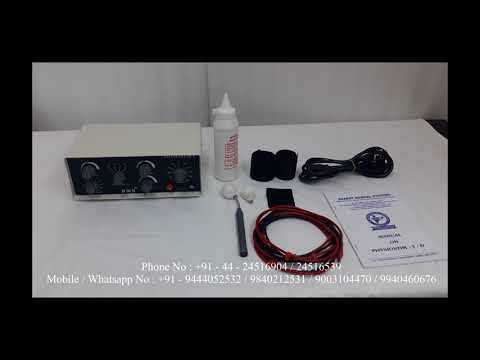 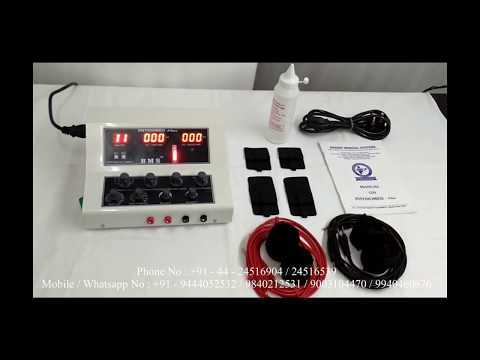 We also provide Short Wave Diathermy & Continuous Passive Motion that are available at affordable prices.Our Hydro Collator & Exercise Therapy Products are widely appreciated in the market.Along with that we offer Rehabilitation & Combo Therapy Equipment that are cost effective.